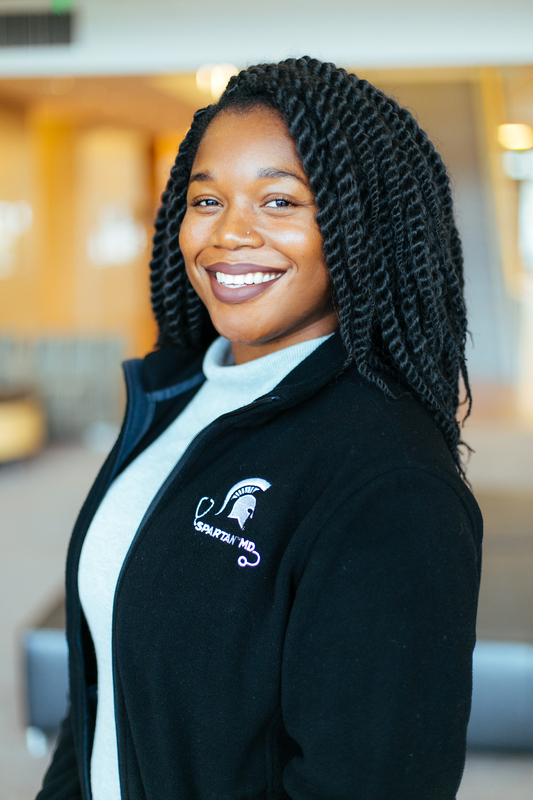 Our next feature of this series is Arielle Scott-Turner, who serves as an Osteopathic Schools National Committee Co-Chairperson for the 2018-2019 administrative year! 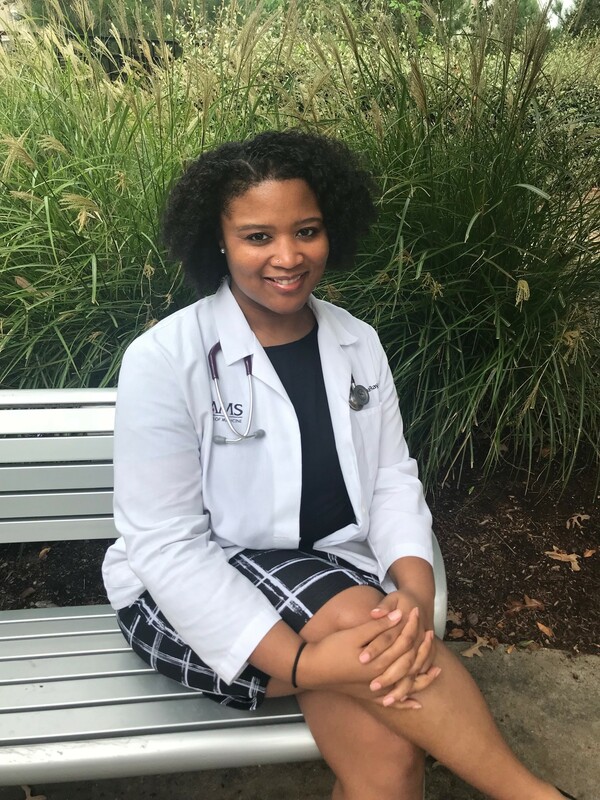 Arielle Scott-Turner is a fourth-year medical student attending the Ohio University Heritage College of Osteopathic Medicine with an interest in Interventional Cardiology. She is a native of Houston, TX and graduated with honors from Prairie View A&M University with a Bachelor of Science in Biology. 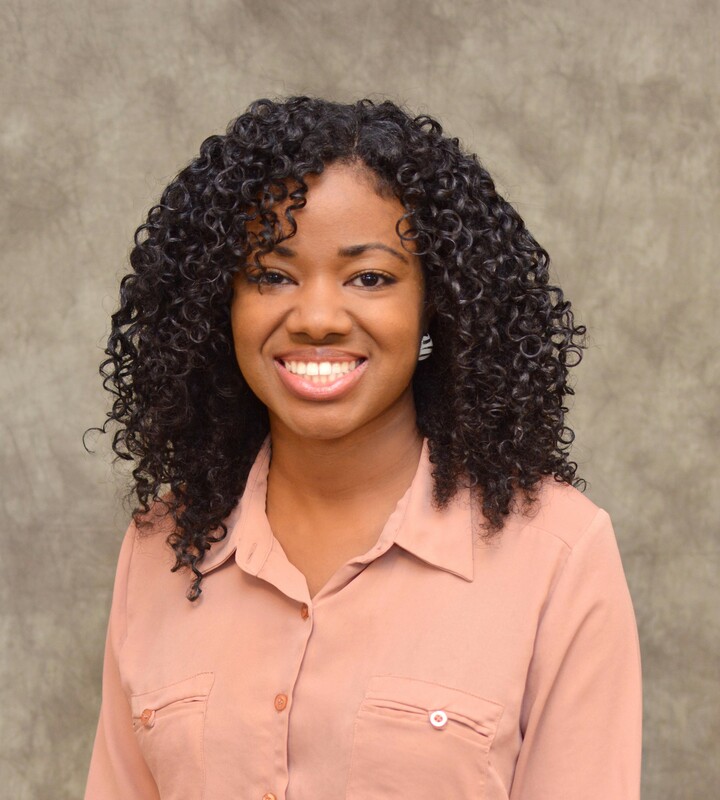 With an education-centered mindset, Arielle provides mentorship to her successors in medicine as well as promotes matriculation among interested underrepresented minority undergraduates. 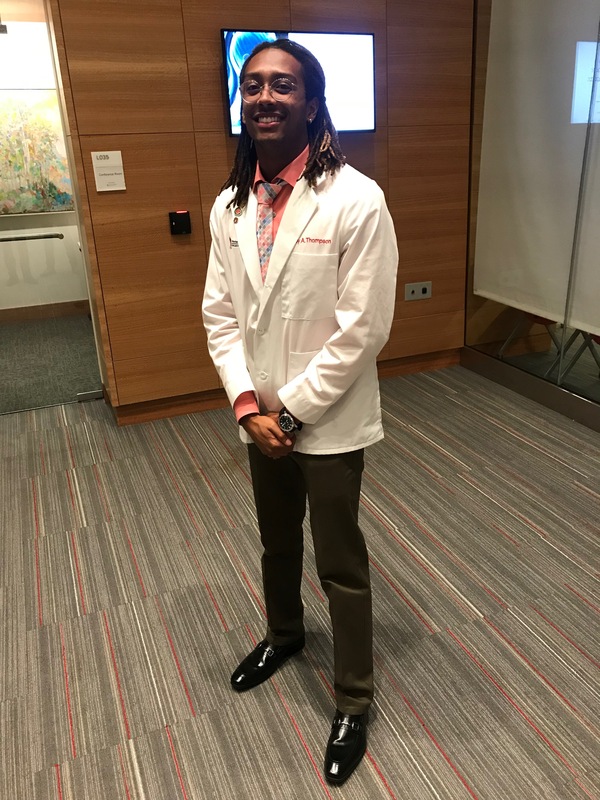 She hopes to expand her current Young Medical Professional GroupMe to a nationwide program to continue the promotion of minorities in medicine. 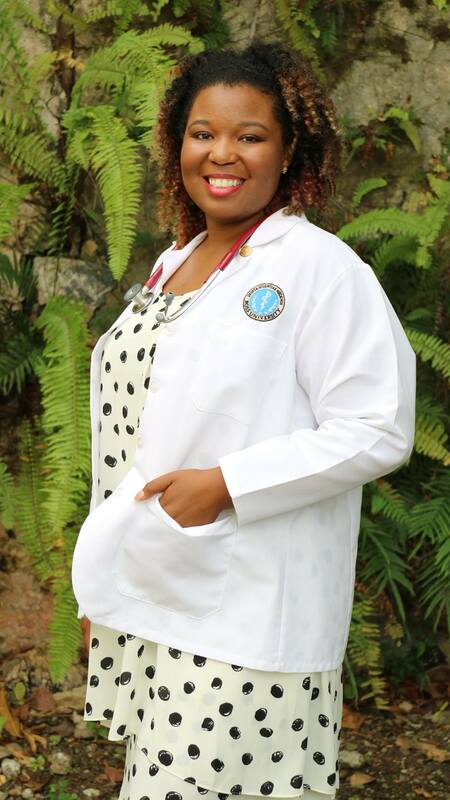 Arielle also strives to advocate for all osteopathic students via her current position as Student National Medical Association-Osteopathic Schools National Committee Co-Chair. During her spare time, Arielle enjoys OrangeTheory Fitness, traveling to foreign countries, learning new languages, and sampling various new cuisines. As a future Doctor of Osteopathy, Arielle would like to remind you to obtain your optimal health by actively stimulating your mind, body and spirit. 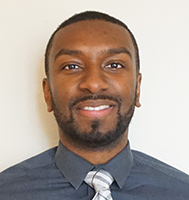 Our next feature of this series is Chetachi Odelugo, who serves as an Osteopathic Schools National Committee Co-Chairperson for the 2018-2019 administrative year! 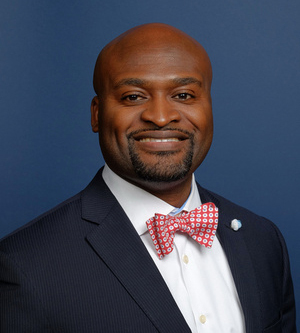 Chetachi E. Odelugo grew up in Newark, NJ (Brick City!) and earned her B.A. 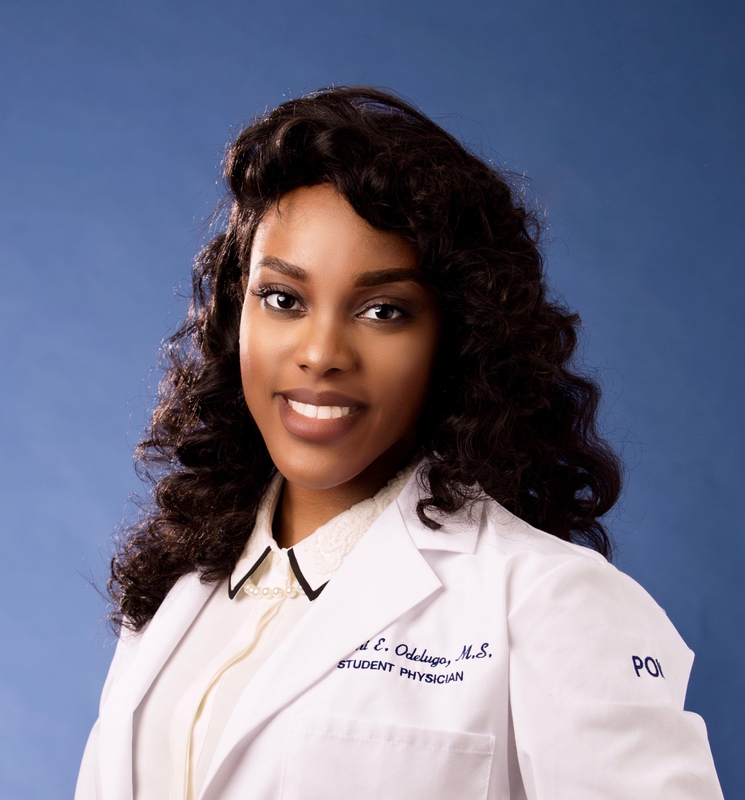 in Spanish at Temple University in Philadelphia, PA. She earned her Master's in Biomedical Science with a concentration in Forensic Medicine at the Philadelphia College of Osteopathic Medicine (PCOM) and she is currently at the same institution in pursuit of a DO degree in 2020. This past year she was the VP of PCOM's SNMA chapter as well as Region 8's Academic Affairs Co-Chair. She also sits on the board of the American Lung Association in Philly (Mid-Atlantic Region). Her hobbies include Netflix, eating!! !, laughing (she’s a huge jokester), horseback riding (when time allows), and enjoying some really good music by really good singers. 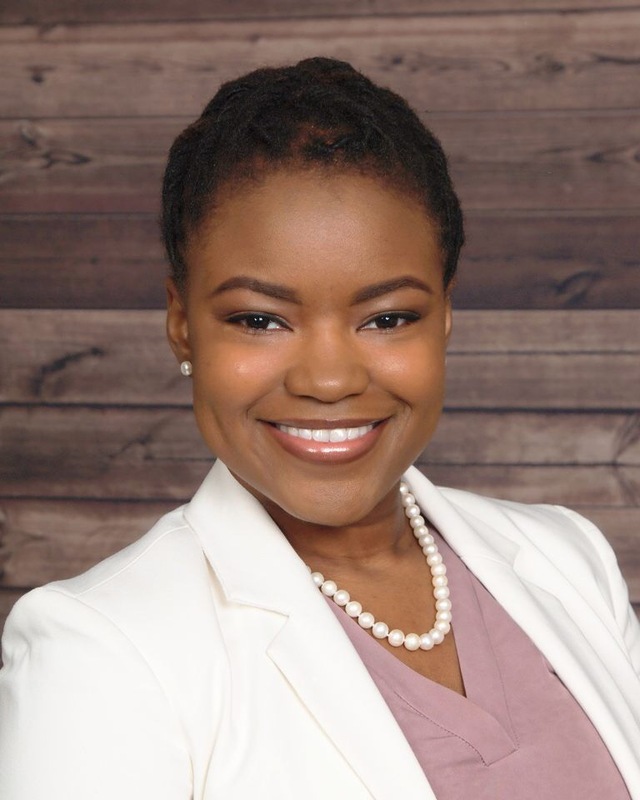 Our next feature of this series is Brittanie D. Hazzard Bigby, who serves as the Membership National Committee Chairperson for the 2018-2019 administrative year! Brittanie (HB) is a Houston, Texas native. She graduated from Baylor University with a B.S in Education and The University of Texas-Health Science Center Houston with a M.P.H. in Health Promotion and Behavior Science with a concentration in Maternal and Child Health. Brittanie is currently an MS3 at Ross University School of Medicine. Her long term career goal is to be a Reproductive Endocrinologist. Outside of medical school, Brittanie enjoys spending time with her husband and their dog-child Tornado, collecting knick-knacks, and strumming her guitar.